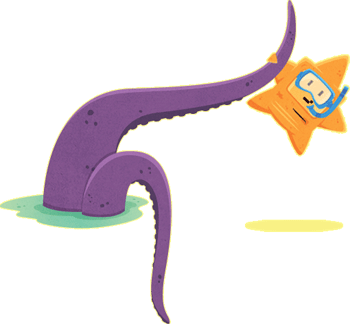 For more complex e-commerce and catalogue websites, WordPress alone is not the most suitable approach – so we built a ‘super-friend’ called Tentacle. This works alongside WordPress and allows clients to manage their own products, categories, vouchers, discounts, inventory and postage simply and easily on their live site. It’s super-comprehensive, so give us a call to get a demo. Of course, there are also occasions where neither of the above is suitable. In this case, we are able to build a complete custom solution for you. We can also help with the strategic plan, if needed. For a selection of Tentacle sites, visit our projects page.